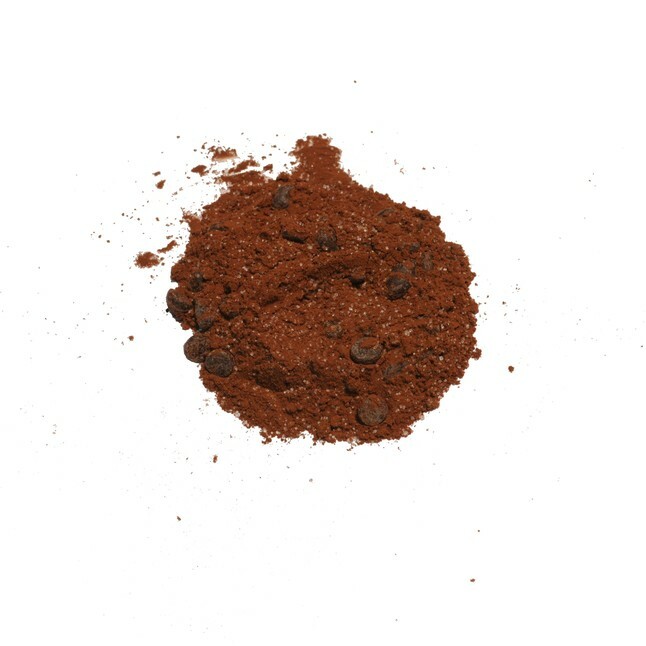 Powder made to mix with milk for rich dark chocolate & spice flavor. 1) Steam together, top with whipped cream, and enjoy ! 1) Blend together with ice and enjoy !